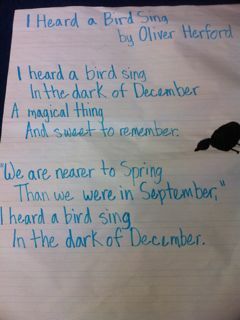 Alyssa Nipp shared these photos from a terrific weeklong shared reading she did with her first graders. Happy Holiday Reading! Lauren Aaron has some great ideas for the blog! She shared the following book list…check out these titles and summaries from a NY Times review. 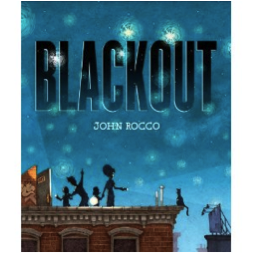 BLACKOUT Written and illustrated by John Rocco. (Disney/Hyperion, $16.99.) There’s no place like New York in a blackout, at least as it’s depicted in this gorgeously dreamy landscape of deep midnight blues. The city comes alive after dark at the same time a family becomes aware of the comforts of home in a story about how a community and a family come together when the lights go out. 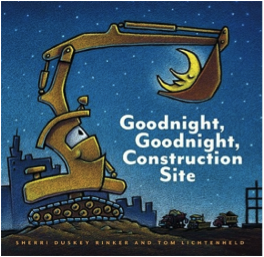 GOODNIGHT, GOODNIGHT, CONSTRUCTION SITE By Sherri Duskey Rinker. Illustrated by Tom Lichtenheld. (Chronicle, $16.99.) A debut author and an accomplished illustrator team up in a meeting of bedtime tale and construction book. This lullaby in rhyming couplets will also be loved by girls, with its images of vehicles clasping stars and cradling teddy bears. I WANT MY HAT BACK Written and illustrated by Jon Klassen. (Candlewick, $15.99.) A bear has lost his hat. A rabbit has stolen it. The bear finds out. 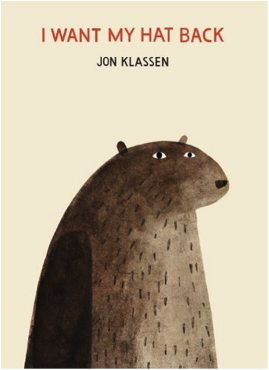 From this premise, Klassen has created an inventive book that will have children scratching their heads and then laughing with glee once they “get it.” Both story and bear have bite. 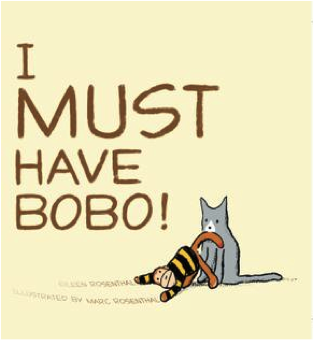 I MUST HAVE BOBO! By Eileen Rosenthal. Illustrated by Marc Rosenthal. (Atheneum, $14.99.) A melodramatic boy, Willy, and a cat, Earl, both lay claim to a sock monkey. With adorable illustrations and sharp but spare text. ME … JANE Written and illustrated by Patrick McDonnell. (Little, Brown, $15.99.) 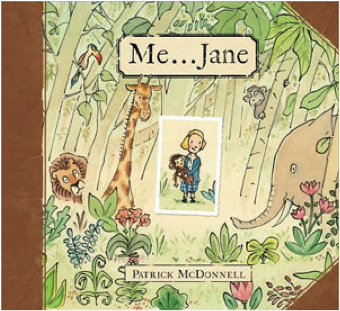 Jane Goodall, the subject of this pictorial biography, and Patrick McDonnell, author and illustrator, are splendidly matched. Careful scenes captured in watercolors show how Goodall’s childhood shaped her adult life. 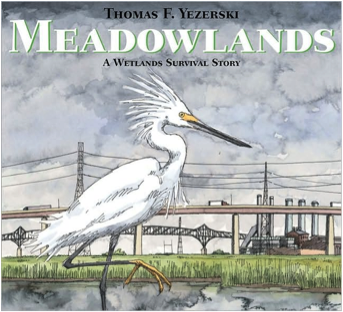 MEADOWLANDS: A Wetlands Survival Story Written and illustrated by Thomas F. Yezerski. (Farrar, Straus & Giroux, $17.99.) Meticulously researched and expertly drawn, “Meadowlands” is impassioned without being preachy. A fine introduction to our role in environmental devastation and ­protection. MY NAME IS ELIZABETH! By Annika Dunklee. Illustrated by Matthew Forsythe. (Kids Can Press, $14.95.) The indignity and aggravation of the mispronounced and mistakenly abbreviated name! 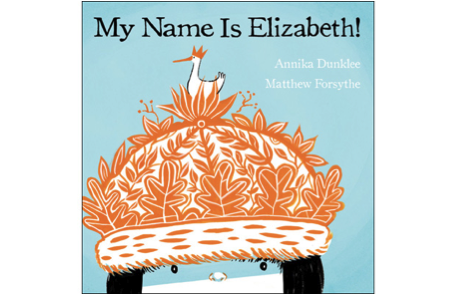 Elizabeth, a feisty and outspoken girl, addresses those who misaddress her in this artfully drawn tale. 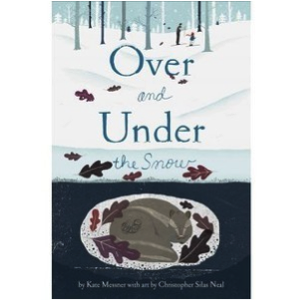 OVER AND UNDER THE SNOW By Kate Messner. Illustrated by Christopher Silas Neal. (Chronicle, $16.99.) A girl and her father are skiing when a red squirrel darts below the snow. Quiet, gentle and incomparably lovely, this book reveals a wintertime world under the surface. 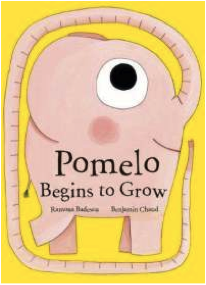 POMELO BEGINS TO GROW By Ramona Bodescu. Illustrated by Benjamin Chaud. Translated by Claudia Bedrick. (Enchanted Lion, $16.95.) A baby elephant’s growth spurt also spurs worries. “Funny, smart and idiosyncratic, graceful and intuitive in a way that feels as much dreamed as written,” our reviewer, Bruce Handy, said. 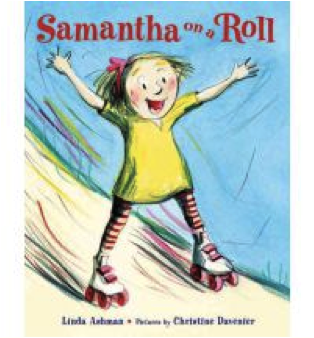 SAMANTHA ON A ROLL By Linda Ashman. Illustrated by Christine Davenier. (Margaret Ferguson Books/Farrar, Straus & Giroux, $16.99.) A girl, a pair of new roller skates, a preoccupied parent. This ode to the glorious adventures — if also perils — of benign neglect pairs Ashman’s perfectly rhymed text with Davenier’s animated, humorous drawings. Cheers to you and the holidays!! 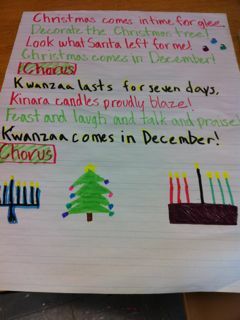 Please join us for our annual holiday celebration on Thursday, December 15th, 7-10:30 pm in Zankel 109.